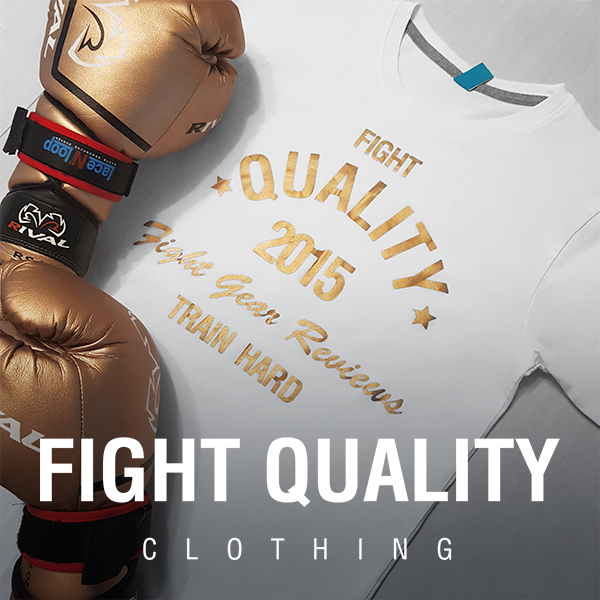 The following article was submitted to Fight Quality by Albert Guardado from Combat Brands, LLC and ringside.com. Are your clothes fitting a little bit too tight nowadays? Maybe stress has you down and out? How about people who are just looking for a new hobby? If you’ve been considering joining a gym for some time now, we are here to tell you that you should stop thinking about it and take action. Muay Thai is a great sport which can be enjoyed from everyone from the casual trainer, right up to the professional fighter. Whether your goals are to become a world champion, or just have a bit of fun and improve your fitness, here are a few tips to set you out on the right path. It’s not easy being a fighter. Especially to be a great one. For decades we have been burdened with the stereotype of the simple minded brute. Fighting was once considered a poor man’s game, only chosen by those who didn’t have the brains to excel elsewhere. This, however, is changing.